Nylon netting is a kind of weave net which uses nylon, polyester, polyethylene, polypropylene yarn as raw materials and it is processed by wire machines. The nylon netting has the anti-alkali, anti-acid, anti-aging properties. 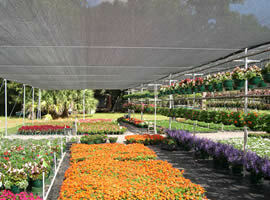 It includes nylon net, polyester net, agriculture shade net, etc. Hailai nylon netting company has become the leader enterprise by continuous development since 1988. It has accumulated rich experience and grasp advanced technology. Its product includes agriculture shade net, construction safety net, shade sail, nylon net, polyester net, balcony net and so on. Due to its high quality product and excellent service, it has a good reputation at home and abroad, now its product are exported to Europe, America, Africa, Australia markets, etc. Standard specification, professional machine packing, shipping and excellent service. Flat and smooth surface, yarn and gap are parallel, neat, uniform. What's more, the horizontal and vertical yarn are clear and crisp. Good finish, there is a sense of quality bright, deep black, rather than feeling surface bright. Flexibility moderate, flexible, non-rigid sense, not rough, thick texture of flat space. With UV treatment, anti-alkali, anti-acid, anti-aging, strong, durable. No peculiar smell and environment friendly. Light weight to install easily. It can be customized by customers requirements. 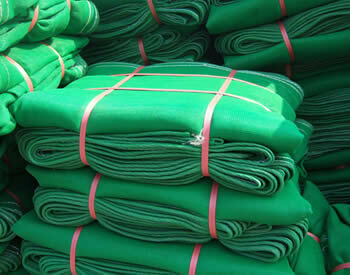 30-305 mesh/inch: t-shirts/garments, flatbed textile. 182-460 mesh/inch: membrane switches, CD, DVD. Agriculture shade net features anti-aging, anti-corrosion, strong, durable and easily handle, used to control temperature, wind, rain, hail. 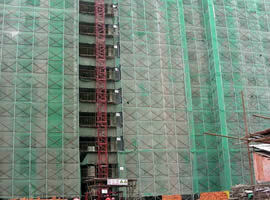 Construction safety net features good impact resistance, anti-aging, good air permeability, easily installed. 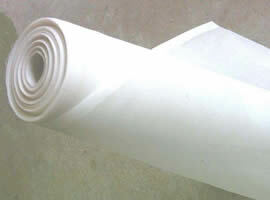 It is widely used for construction site. 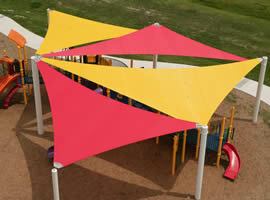 Shade sail made of high density polyethylene with Ultra-Violet ray addition protects our car, body, property from harm of sunshine. 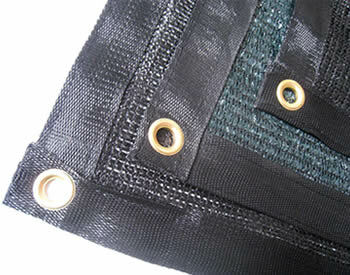 Nylon net made of monofilament yarn with plain weave style features smooth surface, abrasion resistance. Ideal for filtering, printing industry.